It was through technological innovation — sanitation and germ theory — that we moved life expectancy from 26 to the mid 50s. Recently, because of modern medicine’s progress in treating heart disease and cancer, we’ve bumped up today’s global average human lifespan to 71 years. This post is about advances in reading, writing, and building elements of the human body. It is composed of 3.2 billion “letters,” or base pairs, that code for everything that makes you “you” — your hair color, your height, your personality, your propensity to disease, your lifespan, and so on. Until recently, it’s been very difficult to rapidly and cheaply “read” these letters and even more difficult to understand what they do. 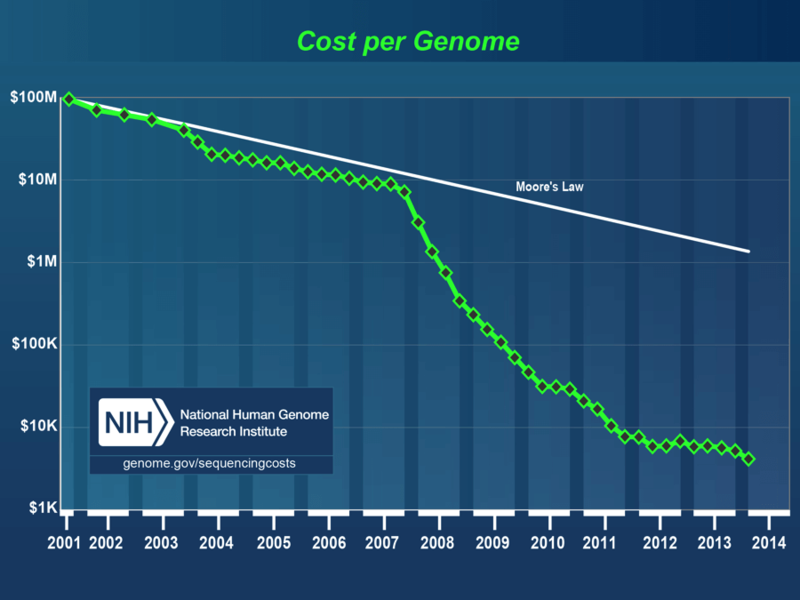 Since then, the cost to sequence a genome has been plummeting exponentially, outpacing Moore’s Law by almost 3x (take a look at the graph below). This cost trajectory is unheard of, and it’s allowing us to do some very useful and productive things. Data Mining + Genomics: We can now fully sequence millions of individuals’ full genomes, and then mine all of that data to translate what the genome means. Each person’s genome produces a text file that is about 300 gigabytes. 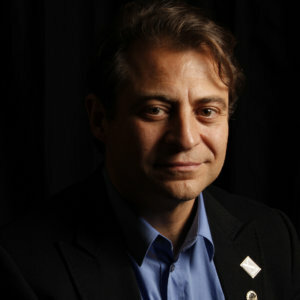 When we compare your sequenced genome with millions of other people’s genomes and other health data sets (like your microbiome, metabolome and MRI data), we can use machine learning techniques to correlate certain traits (eye color, what your face looks like) or diseases (Alzheimer’s, Huntington’s) to factors in the data and begin to develop diagnostics/therapies around them. N-of-1 Care: This is one of the most powerful and important changes coming in healthcare. When we understand your genome, we’ll be able to understand how to optimize “you.” We’ll know the perfect foods, the perfect drugs, the perfect exercise regimen, and the perfect supplements, just for you. We’ll understand what microbiome types (gut flora) are ideal for you. We’ll understanding which diseases and illnesses you are most likely to develop, and we’ll be able to prevent them from developing (rather than trying to cure them after the fact). Right now “healthcare” is actually “sick care” — your doctor tries to find quick fixes to make you feel better. With genomics, we’ll tackle the root of the problem and eventually eliminate disease altogether. Now that we can read the genome, let’s talk about changing it. This past week, scientists from London’s Francis Crick Institute applied for approval to edit genes in human embryos. If approved, it will be the world’s first approval of such research by a national regulatory body. Last April, a team out of Guangzhou, China reported that they’d been able to edit the genomes of human embryos. It’s a new gene splicing technique called CRISPR/Cas9, and it’s changing the game. 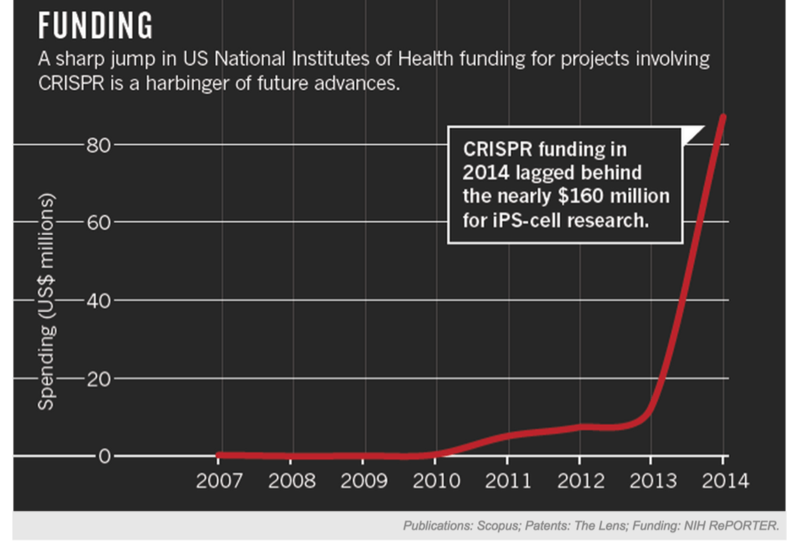 CRISPR stands for “Clustered Regularly Interspaced Short Palindromic Repeats.” It is a strand of DNA that was found in 1987 to be part of a bacterial defense system. The CRISPR/Cas system (Cas stands for “CRISPR associated” genes) was found in prokaryotic bacterial cells to identify and splice *specific/targeted* foreign genetic material that may be harmful to the bacterium. It turns out that we can actually use this same mechanism to target and splice specific strands of our DNA — in other words, the CRISPR/Cas system is a way to **edit** our genome. Every one of these cells — those in your brain, lungs, liver, skin, and everywhere else — derives from a single pluripotent type of cell called a stem cell. Stem cells have the remarkable ability to “differentiate” into any other type of cell in the body. After our body has developed, among our ten trillion fully differentiated human cells (skin, heart, muscle, kidney) remain a population of quiescent stem cells waiting to be called into action to help repair damaged tissue. These stem cells reside everywhere: in our bone marrow, in our fat, and in every single tissue compartment.